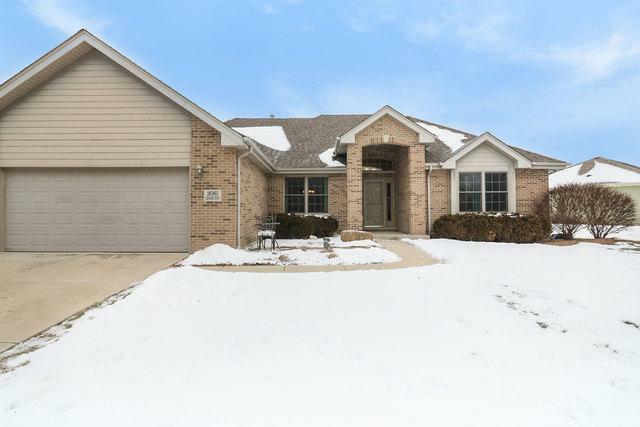 Amazing brick front ranch home with full finished basement. Soaring vaulted ceilings greet you in the foyer that lead to open family room & dining room with gleaming hard wood floors. 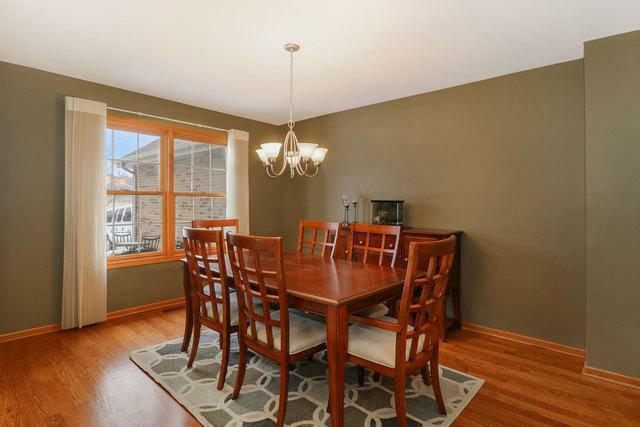 Large master suite featuring overhead lighting with fan, hardwood floors, a walk in closet with hidden ironing board and master bath with two person soaker tub & separate walk in shower. Spacious fully applianced eat in kitchen with loads of maple cabinetry, large island and table space. 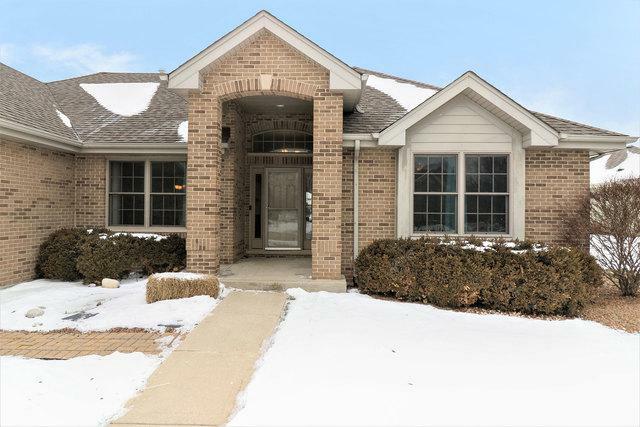 Extra deep poured basement offers an additional bedroom, full bathroom, den, entertainment space with 2nd kitchen, playroom, and an extra unfinished 12x15 room for storage! Home also has a whole house speaker system with a room selector included. 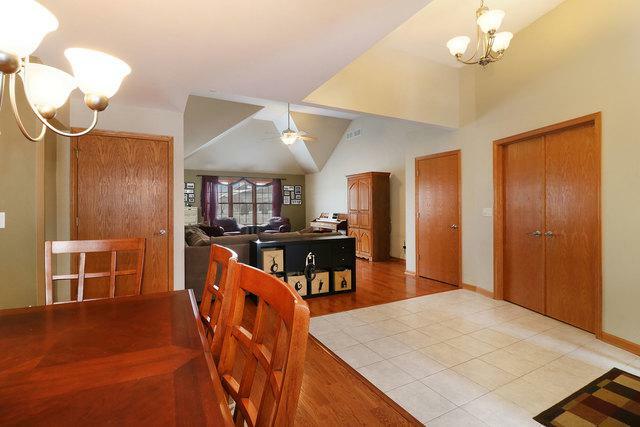 Concrete driveway with extra side pad leads to attached 2 car garage with attic storage. Natural gas hook for BBQ or fire pit to be enjoyed on the brick paver patio that overlooks the fenced-in yard. NEW sump pump with battery back up & NEW roof installed 2016. Sold by Tiered Real Estate.